Beck manufactures the most highly regarded process control actuators available to industry. Our equipment is an integral part of the manufacturing processes at many world-renowned companies, and is used to improve efficiencies and reduce pollution. Our customer base includes many companies that are large household names, and whose stability helps ensure a strong future for Beck. We are located in beautiful Newtown, PA. Top quality individuals have the opportunity to contribute to our growth and future success. Harold Beck & Sons offers Company-paid health insurance through a Preferred Provider Organization (PPO) plan. 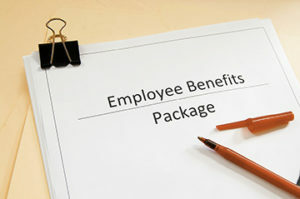 Coverage includes Medical, Prescriptions, Dental and Vision Care Plans for all full-time employees, their spouses and eligible dependents. Flexible Spending Accounts are also offered for medical and dependent care expenses. The Company values long-term employees, and recognizes the need for each person to build wealth for retirement. The Company’s Profit Sharing/401K Retirement Plan was established in 1976, and each year, has provided employees with a significant contribution to their individual retirement account. This plan does not require employee contributions in order to receive a Company contribution. Additionally, employees may choose to contribute pre-tax amounts to their account through payroll deductions. Harold Beck & Sons recognizes the value of your continued education. 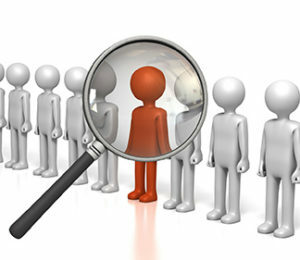 You are encouraged to improve your job skills or pursue advanced degrees. This program reimburses 100% of tuition and certain fees for job related courses. Beck provides non-contributory Group Life Insurance to employees.